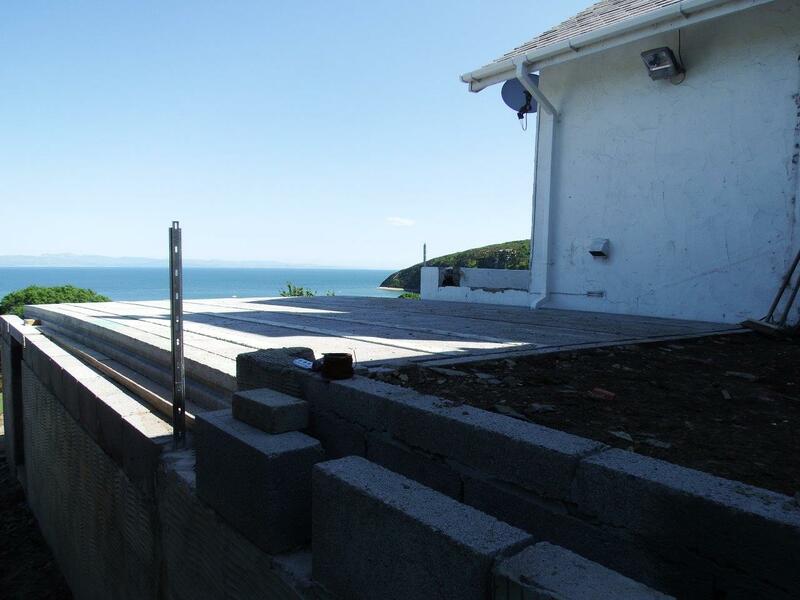 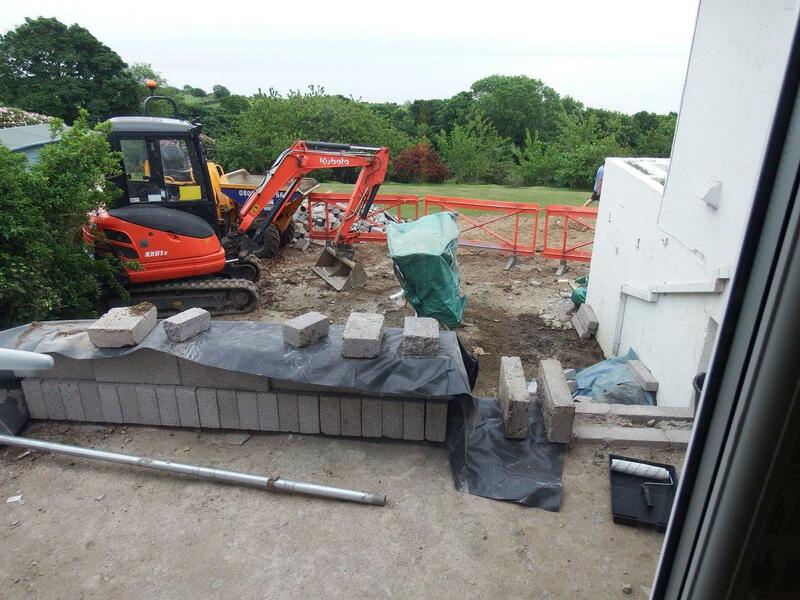 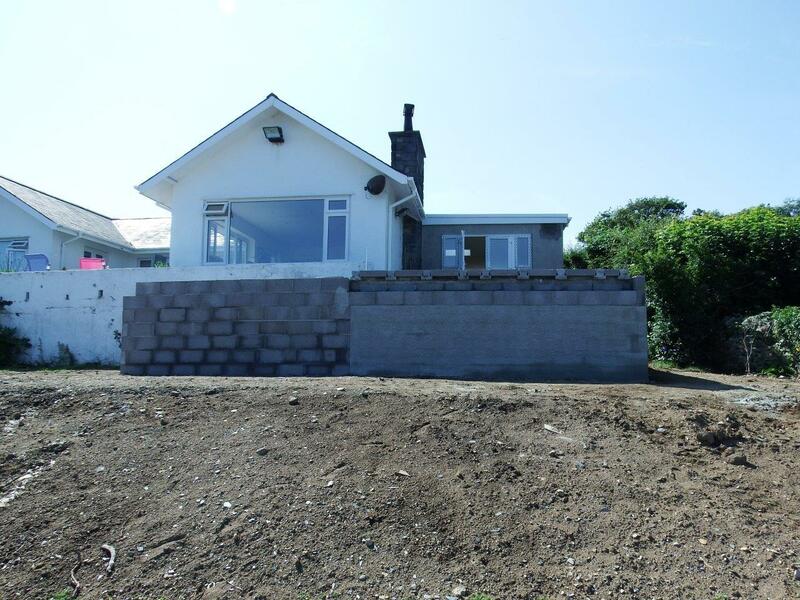 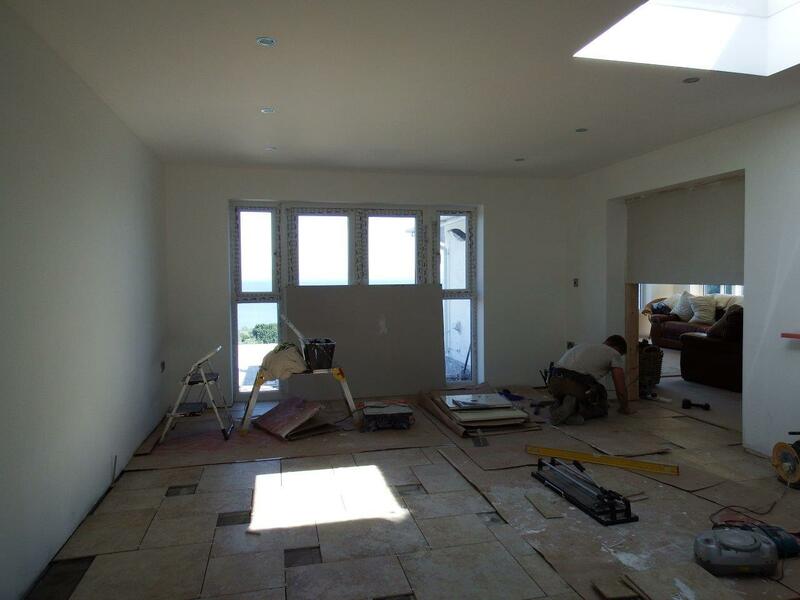 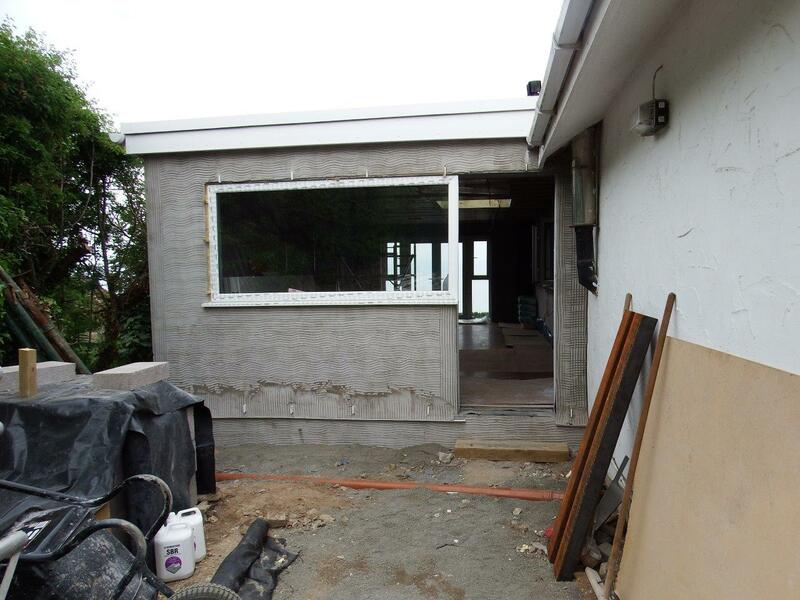 Glyn Y Mor, Llanbedrog – Double Extension – QW Construction Ltd.
An extension to both the kitchen and lounge areas of the property, thereby also creating a lovely sun terrace. 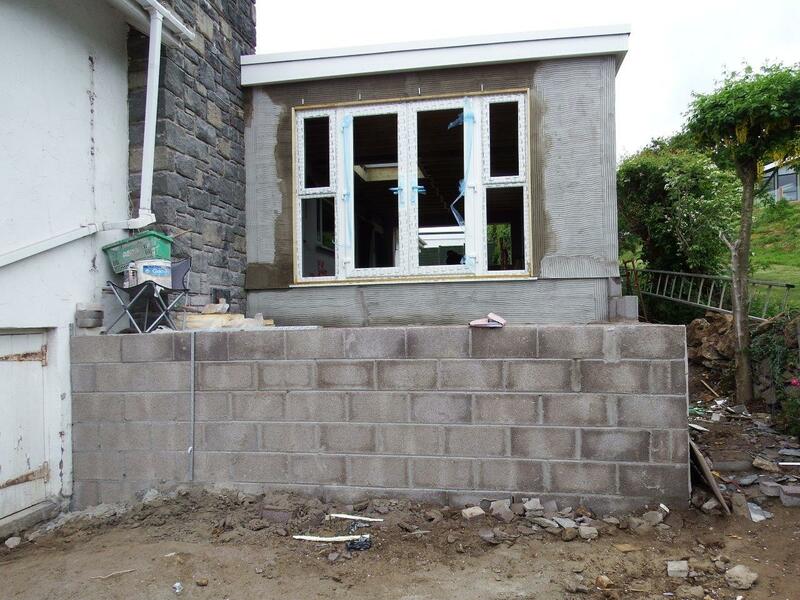 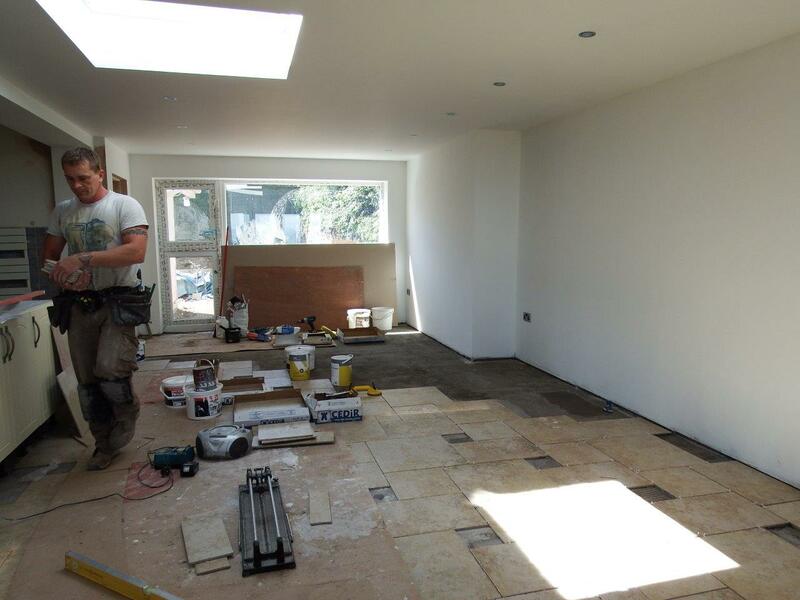 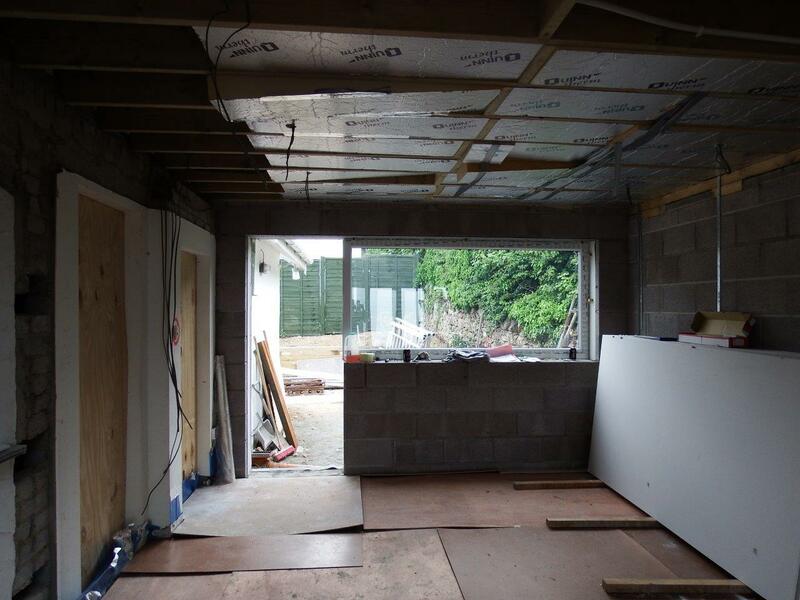 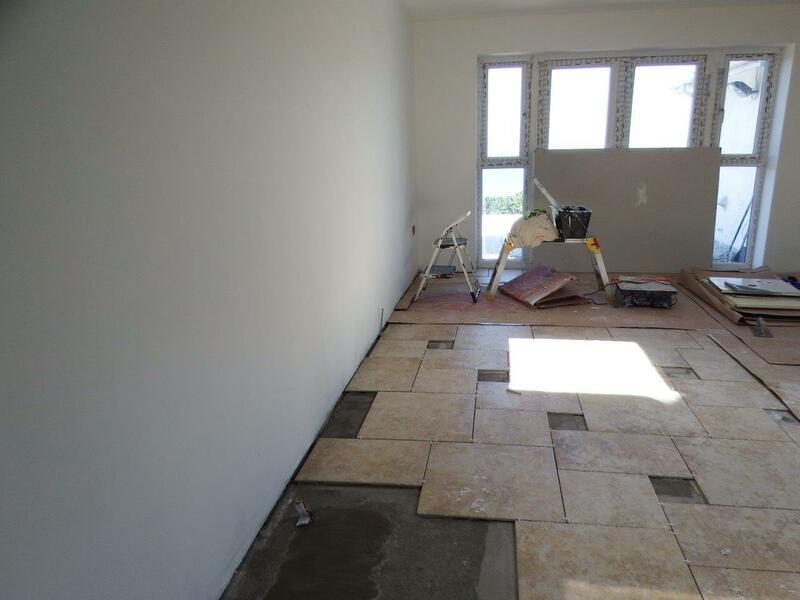 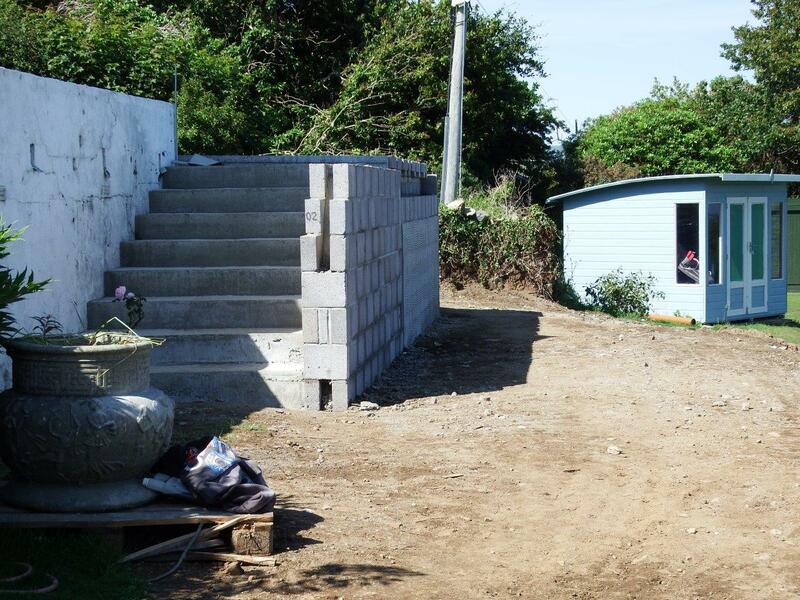 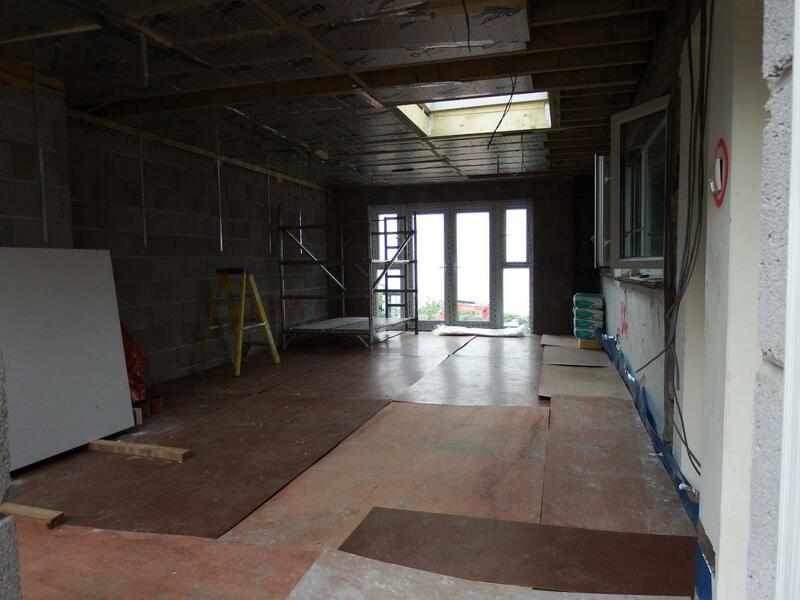 This turned a previously unusable space into a fully functional part of the property. 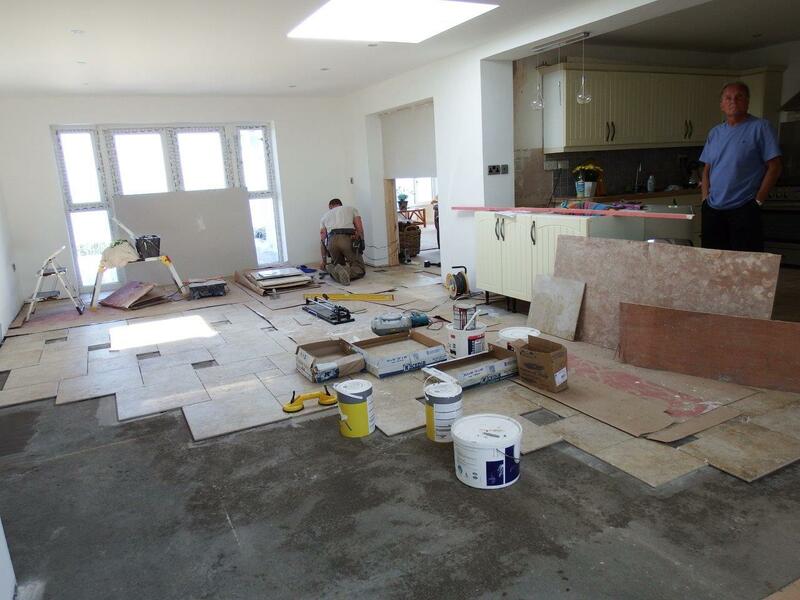 QW Construction were involved with this project right from the planning stages through to completion enabling the client to make considerable savings.